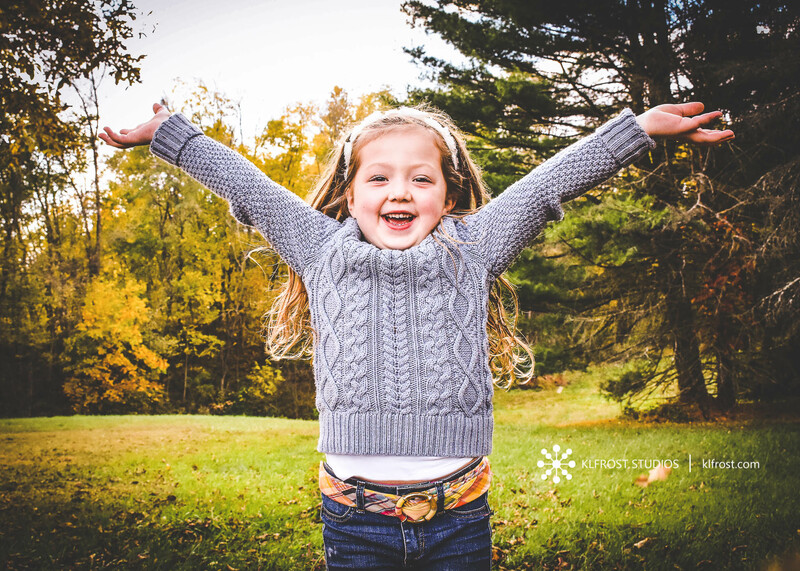 Kristin absolutely loves photographing children! 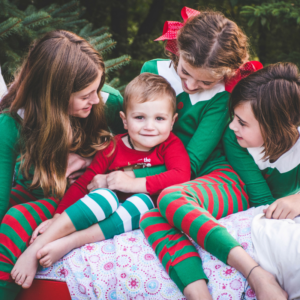 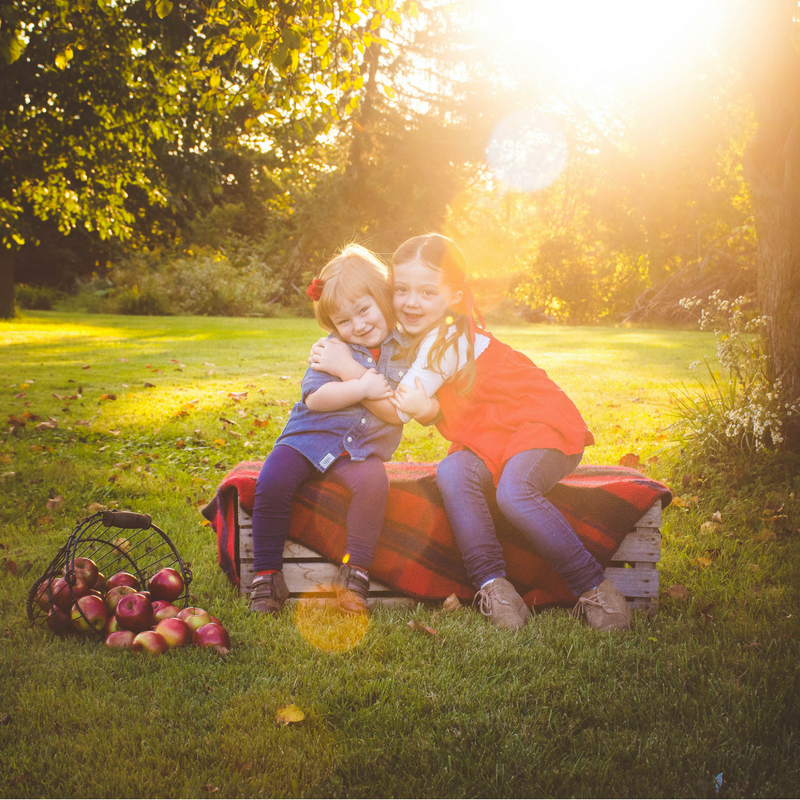 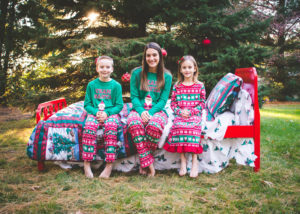 Having 4 children herself, she has tricks, props and a variety of ideas to make your child's session unique to her personality. 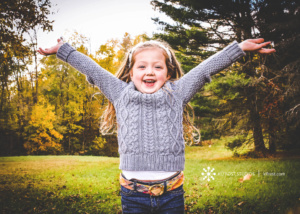 Her goal is to always create a fun, safe and comfortable experience for your child. Capturing smiles and laughter because as you know time flies by and before you know it they are all grown up and off to college. 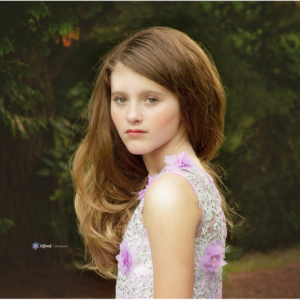 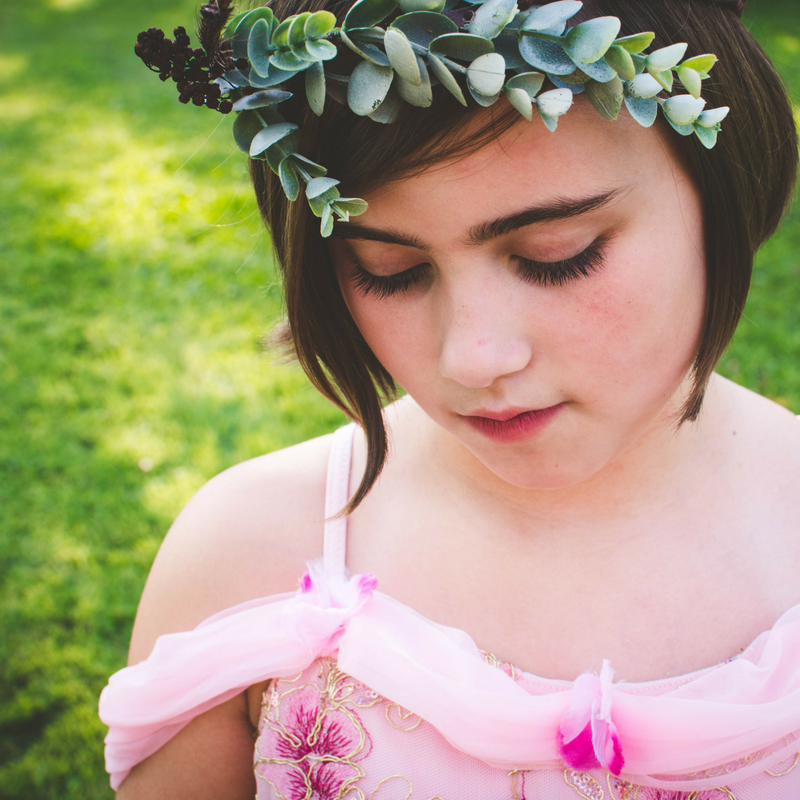 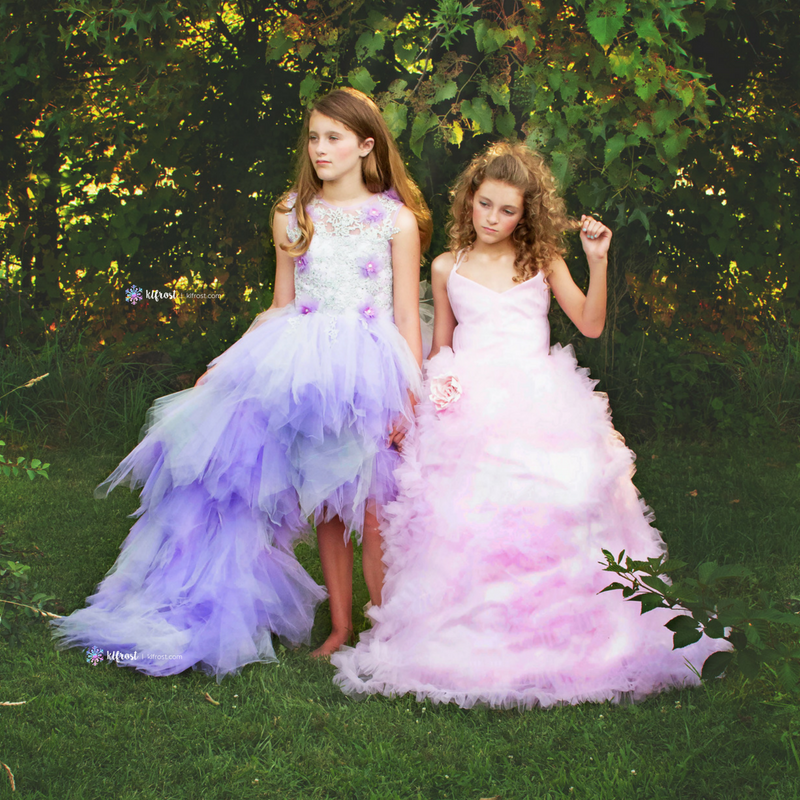 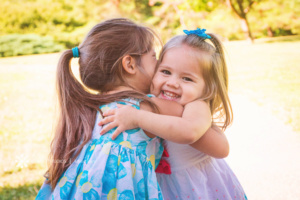 Contact Kristin today to set up a consultation to design your childs portrait session. 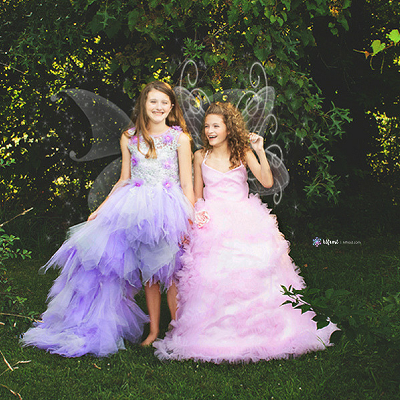 KLFROST is a Professional Child Photographer in Columbus, Ohio who loves capturing the unique personalities and innocence of children. 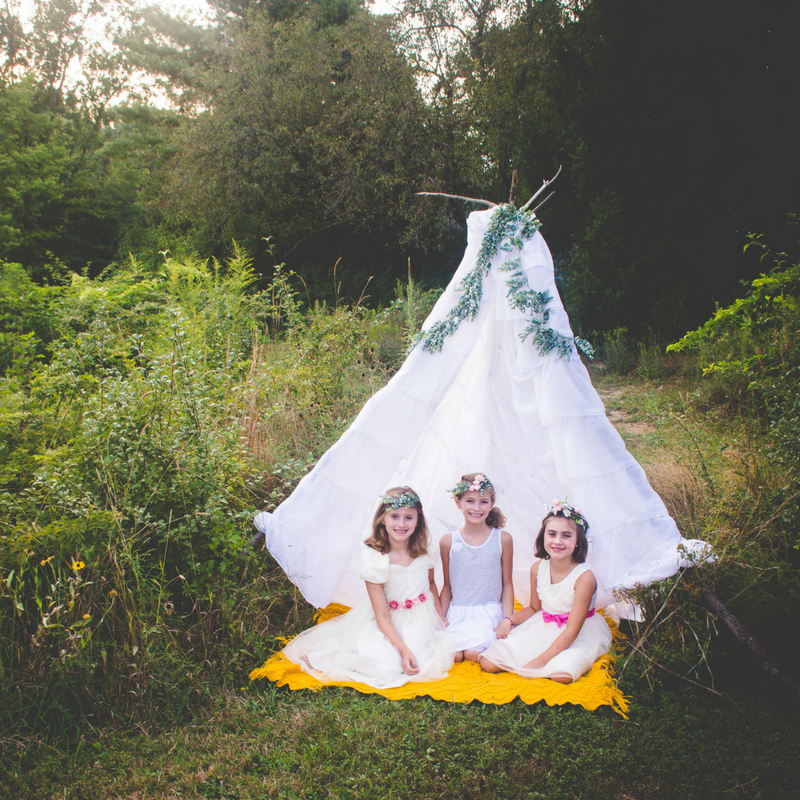 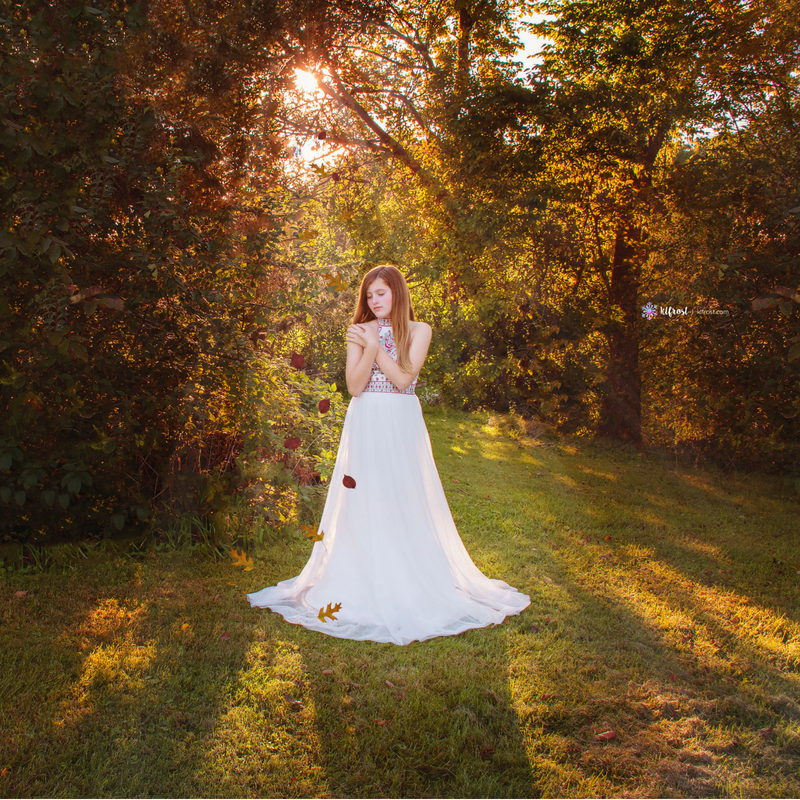 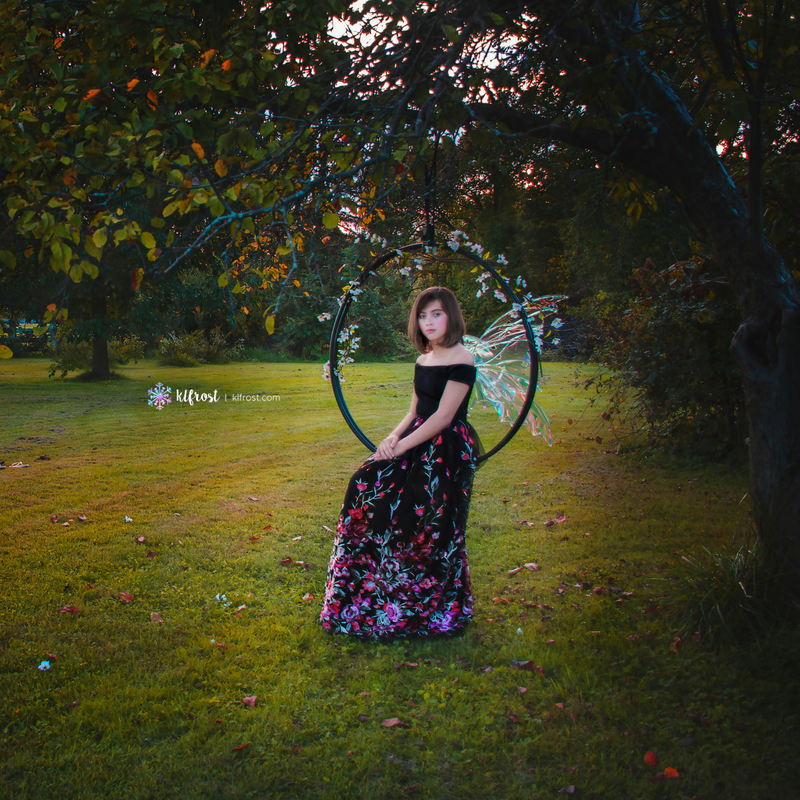 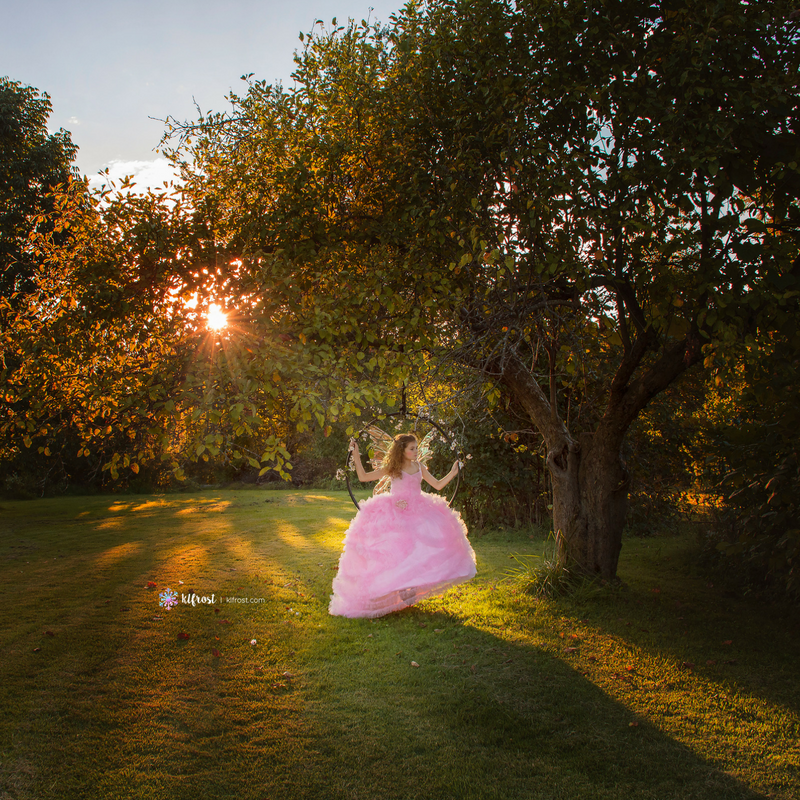 Kristin has a gorgeous Outdoor Studio located in New Albany, Ohio and travels central Ohio. 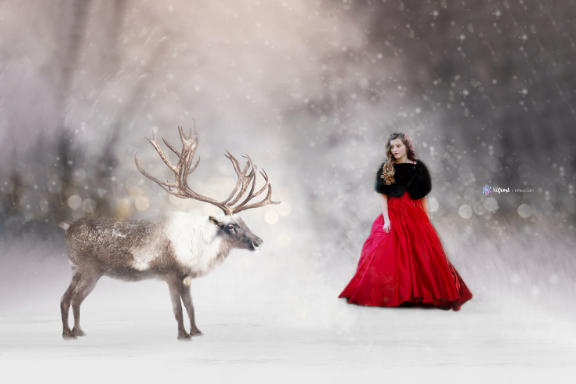 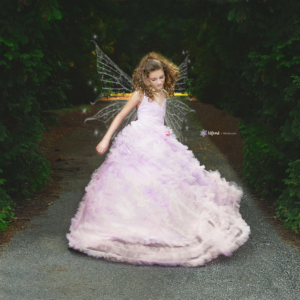 She will work with you to design a unique session specifically for your child.